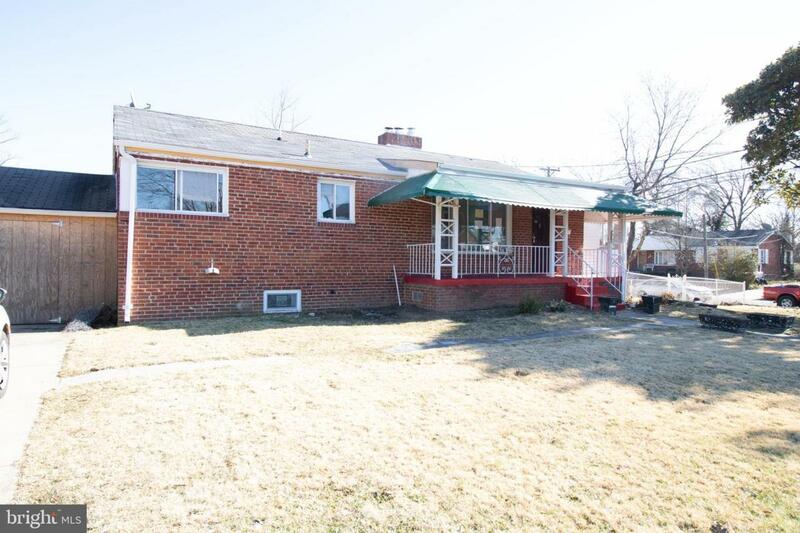 Are you tired of getting bid-out by other buyers wanting to live in this sought after area of Hyattsville? If so, then this house is the perfect solution for an owner occupant with a renovation loan! Pick out your dream kitchen, floors, tiles, appliances and renovate to PERFECTION! Agents: I will be happy to assist! Finance $80,000 to end at $325,000. Recent sales within 1-mile radius have sold for $375k and up to $400k!! That's instant equity!! HURRY!! The seller will only offer this opportunity a few more days and afterward will begin renovations, and the offer will be gone! !